Pop on your bucket hat, keep your nut down and get ready to slink ever-so-smoothly away from the old bill – the golden age of the ‘90s seems to be truly upon us once more and there are more floral shirts splattered around the place than you’d find if Jackson Pollock went on a bit of a rampage. 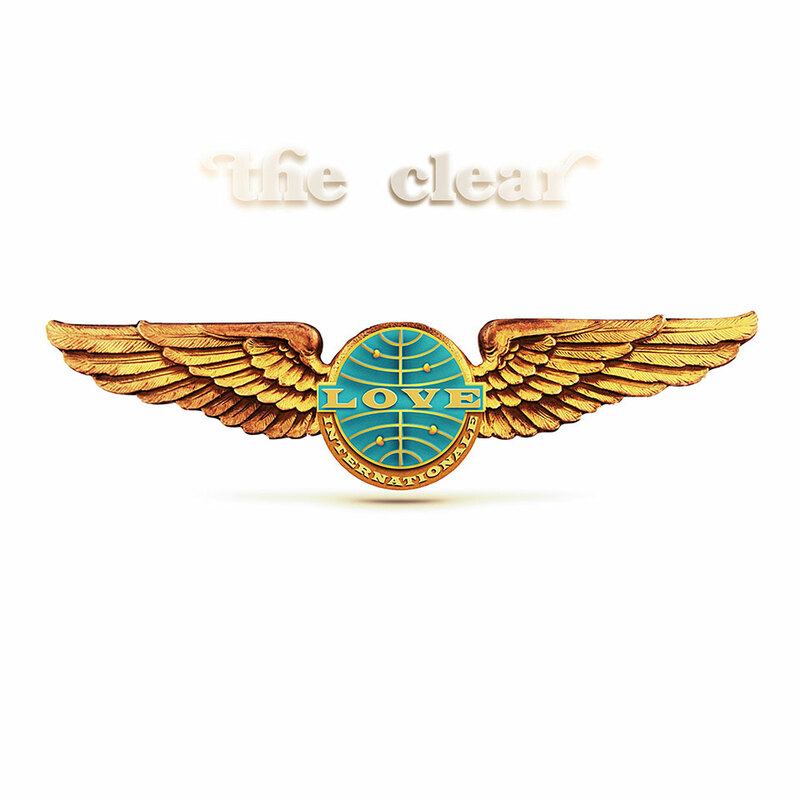 Yes, I’ve been spending a fair bit of time in the company of The Clear’s recent release, which may have them destined for mainstream. Their double A-side singles ‘Love Internationale’ and ‘The Cashier’ take that semi-awake essence of Tim Burgess and all the suaveness of Pierce Brosnan, resulting in a sound that just has you fighting the urge to sway as there’s a sniper dot firmly planted on your forehead. As the washy cymbal sounds gush over you, the sirens and delicate surf-infused guitar keeping your mind guessing, it suddenly kicks in that there are two offerings here for you to indulge in – each of them as perfectly crafted as the other. Any stress that might have been lingering in your shoulders is swept behind the rug as if you were about to entertain a minor royal and the good times will flow through your ears just as powerfully as your speakers can let them. Whether you’re looking for them to take over your life or not, The Clear are on hand to make all your woes seem like a distant memory.